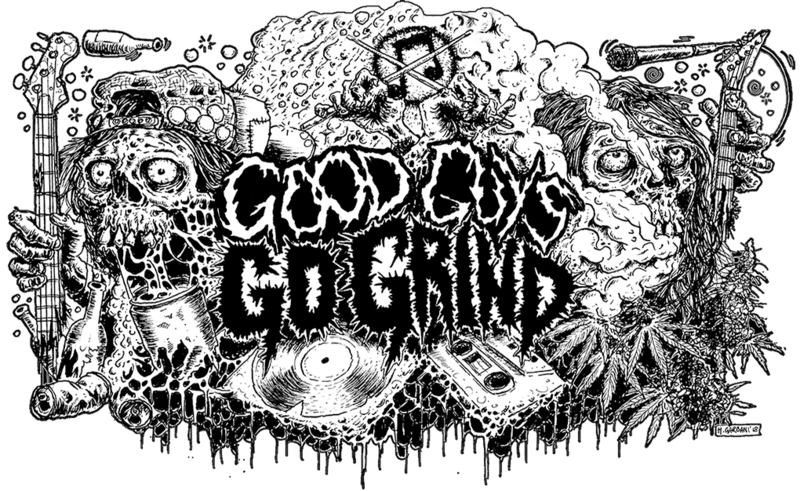 Extreme Terror Production is proud to present discography of legendary Mexican grind squads of all times! 80 minutes of raw madness, pro-printed tapes! More info at Extreme Terror Production fb page. Previous Previous post: New merch from Haggus!